Want a chance to try what thousands of people around the world are using to improve mental clarity, focus, concentration, and sleep? 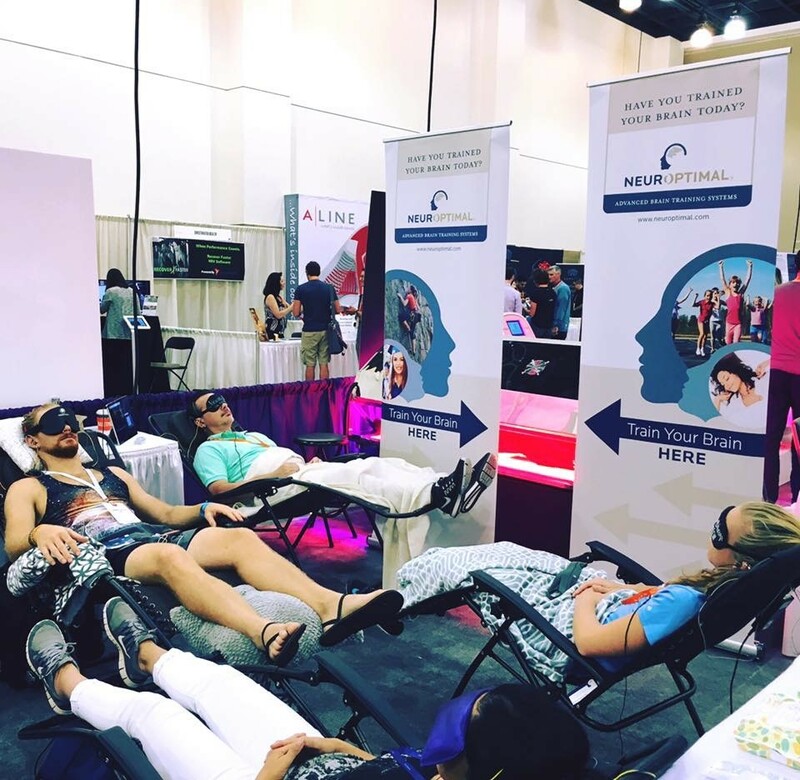 NeurOptimal® is a cutting edge neurofeedback system, a safe, natural brain training system that allows your brain to regulate itself more efficiently. We will be offering NeurOptimal® sessions for free at the TransTech Conference, November 9-10, 2018! Contact Angela Martinucci at Mind Balance with questions, 510-691-8133 or angela@mindbalanced.com. Learn more at mindbalanced.com!